I am pleased to announce that Dr. Kelly Lytle Hernandez, Professor of History and African American Studies, will be the Interim Director for the Ralph J. Bunche Center for African American Studies, effective July 1, 2017. Professor Lytle Hernandez is one of the nation’s leading historians of race, policing, and incarceration in the United States. Her award-winning book, MIGRA! A History of the U.S. Border Patrol (University of California Press, 2010), explored the making and meaning of the U.S. Border Patrol, arguing that the century-long surge of U.S. immigration law enforcement in the U.S.-Mexico borderlands is a story of race in America. 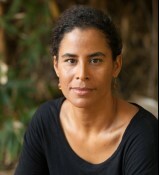 Her latest publication, City of Inmates: Conquest, Rebellion, and the Rise of Human Caging in Los Angeles, 1771-1965 (University of North Carolina Press, 2017), is an unsettling tale that spans two centuries to unearth the long rise of incarceration as a social institution bent toward disappearing Black, Brown, and Indigenous peoples from land, life, and society in the United States. 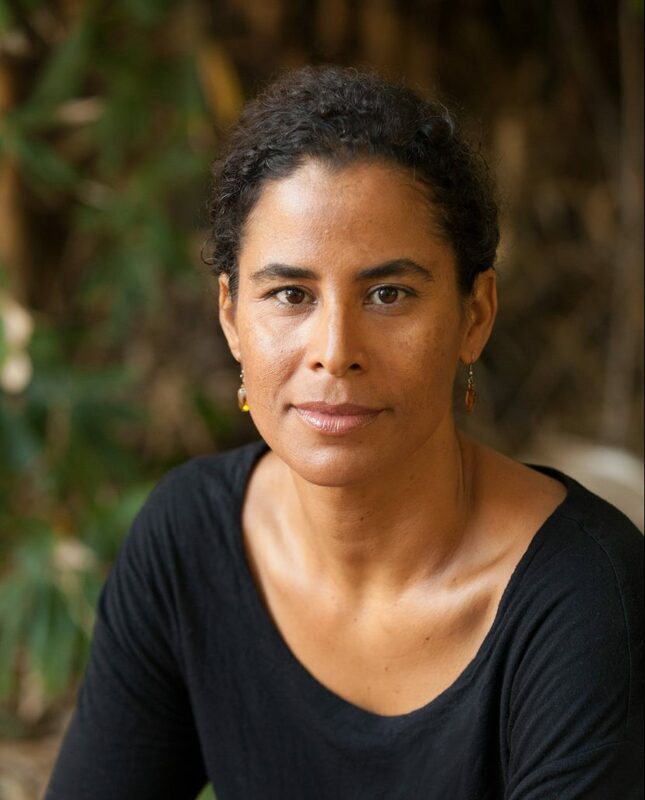 She is also the Principal Investigator for the project, Million Dollar Hoods, a mapping of how much Los Angeles area police departments have spent on incarceration since 2010 (milliondollarhoods.org). Professor Lytle Hernandez received her B.A. in Ethnic Studies from UC San Diego, and Ph.D. in History from UCLA. I would like to recognize and thank Professor Darnell Hunt for his many years of distinguished service as director. Please join me in welcoming Professor Lytle Hernandez to the Bunche Center in this leadership role.